The biggest shopping day of the year is here! Visa Europe has predicted that €98 million will be spent online with Visa cards – Debit, Credit and Prepaid – between Black Friday (27th Nov) and Cyber Monday (30th Nov) – making it the biggest weekend for Irish online shopping in history. This day it has been regarded as the beginning of the Christmas shopping season. Here at CPM we have gathered some of the discounts you will find across major retailers. Although Tesco doesn't have an official Black Friday sale, it is running plenty of offers across its ranges. There's a 50% sale on F&F (men's, women's and children's clothing) from Friday 25 to Sunday 27. There's also half off accessories and lots of mobile and electrical offers. The retailer has promised a host of special deals from Friday November 18 through to Cyber Monday November 28. Irish shoppers can make savings on anything from toys to gadgets to televisions and other tech. 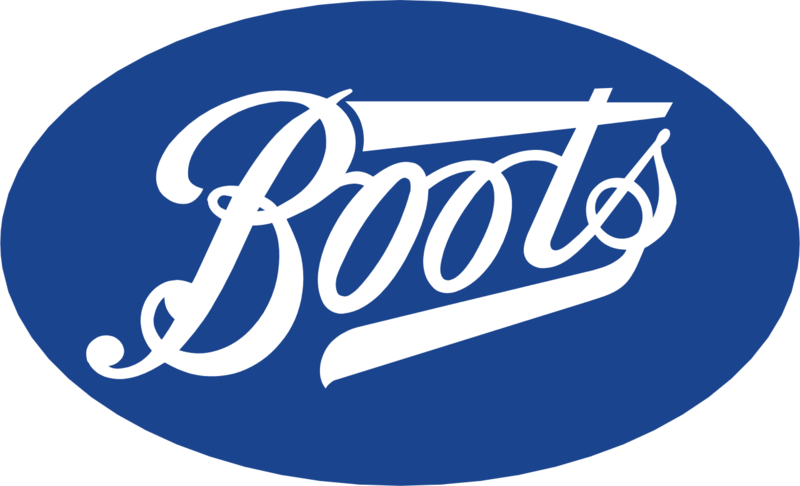 Boots Ireland is offering some great deals across luxury beauty, fragrance and electrical goods the run up to Black Friday and beyond. The massive sale includes electronics, furniture and bedding with huge reductions across all of its Dublin stores. To make things even sweeter, they're promising to match their competitor's prices - including sale prices! With hundreds of discounts, both in store and online on November 25th, you won’t need to shop anywhere else to find savings of up to 70% off some of your favourite brands, from computing and smart tech to home appliances and entertainment essentials. There are great deals in stores across the country and online, with more offers being rolled out daily. There are plenty of bargains to be had and some great deals on everything from perfume and styling products to the latest fashions. For its Christmas Mega event, Arnotts is offering 20% off almost everything in-store. They have extended their opening hours for the run of the Blacvk Friday weekend, open tonight, tomorrow and Friday from 9am - 10pm and on Saturday and Sunday from 9am until 8pm. Get ready for Eason's biggest sale of the Year! On the 25th November Eason will be launching their black Friday weekend sale. Great online deals including 10% off everything online plus Free Delivery! Amazing books, toys & games, gifts and many more!